Ah, to be crowned king of the Tucson brewery scene is no minor feat. Barrio Brewing beat out some stiff competition. And they did it with a combination of a great atmosphere, a huge food selection (how does beer fill you up and make you so hungry at the same time) and, of course, great beer. 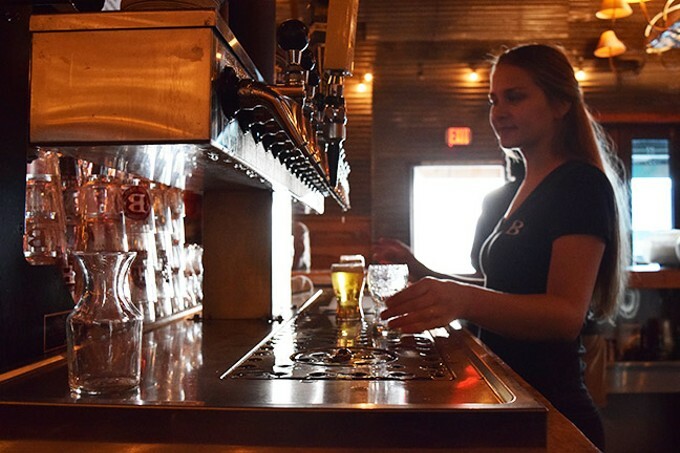 From the Tucson Blonde to the Mocha Java Stoute to Taylor Jayne's Raspberry Ale to a Santa Rita Hefeweizen, there's so many brews for you(s) to choose. 2016 Best Brewery - Barrio Brewing Co.
1999 Best Brewery - Nimbus Brewing Co.